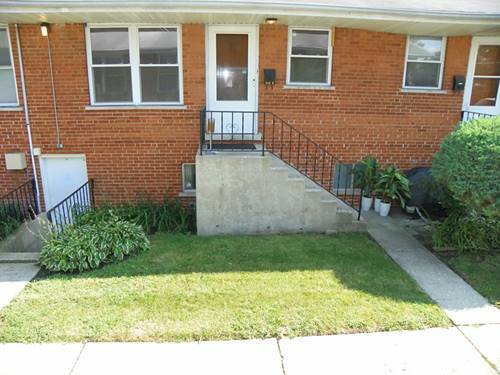 ENJOY A WELL-MAINTAINED, SPLIT-LEVEL ROW HOME! ONE-OF-A KIND UNIT.....AND THE INTERIOR SEEMS SO SPACIOUS, BECAUSE OF THE CATHEDRAL CEILINGS! LARGE BEDROOM ON THE SECOND FLOOR--WITH WALK-IN CLOSET--VERY PRIVATE! WALK/BIKE TO EVERYTHING: METRA TRAIN, (get to the City of Chicago, OR other suburbs, so fast from this location! ), SHOPPING, DRY-CLEANERS, BANK, PRAIRIE PATH(S), CIGAR SHOP, MIKE'S MEAT MARKET, MCDONALD'S, MORE BREWING CO, COFFEE, BAKERY, GROCERY, LIBRARY, BEAUTY, FITNESS, SWIMMING POOL, SKATE PARK, & EVERY KIND OF RESTAURANT! VILLA PARK WAS RECENTLY NAMED, BY MONEY MAGAZINE: ONE OF THE BEST PLACES TO LIVE IN THE UNITED STATES! ***ON-SITE LAUNDRY, ON-SITE MANAGEMENT COMPANY ***RENT-UNTIL-YOU-OWN PROGRAM ALSO AVAILABLE! (BUILDING IS REAL ESTATE BROKER-OWNED.) DON'T MISS THIS ONE--COME SEE! 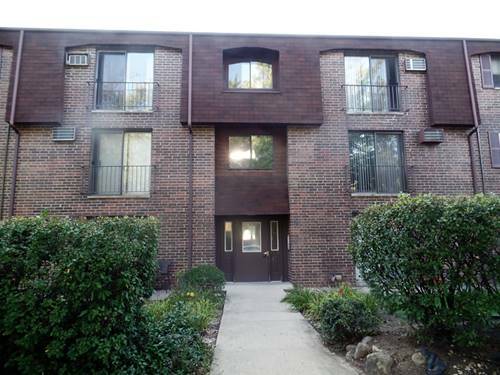 For more information about 324 N Illinois Apt E, Villa Park, IL 60181 contact Urban Real Estate.